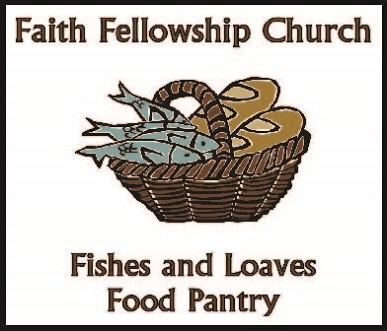 Our Food Pantry is open to anyone on Tuesday evenings from 5pm-6:30pm in our Worship Building. Please bring your ID to receive food. Fishes and Loaves Pantry greatly appreciates any nonperishable food donations. Items may be placed in the food bin located in the Worship Center Foyer.